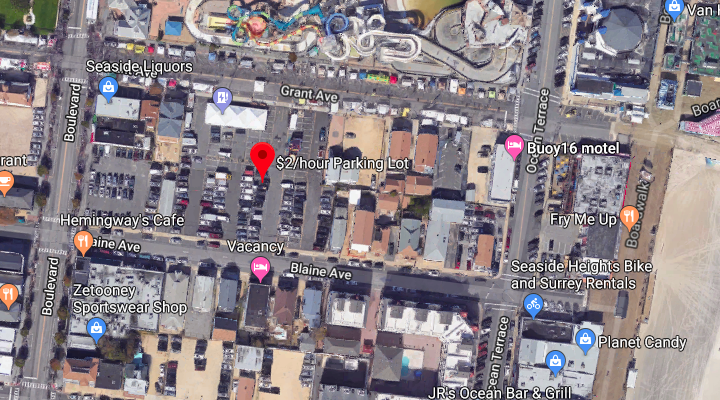 T-Mobile customers will have better reception in Seaside Heights this summer. The mobile provider will lease a parcel of land from the borough for five months in order to set up a mobile tower and increase its bandwidth, officials said. The tower will be set up for the entire summer season and removed in October, said Borough Administrator Christopher Vaz. The tower will be set up in the Blaine Avenue parking lot, which is owned by the borough. In exchange for the space, T-Mobile will pay the town $3,000 per month.